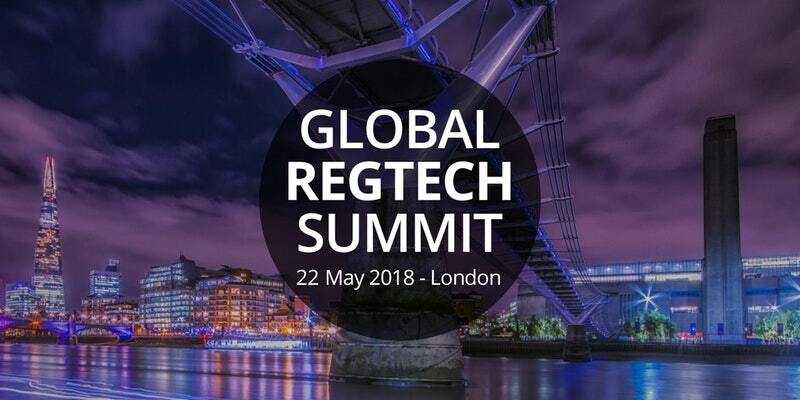 The Global Regtech Summit is Europe’s leading regtech event. The event will focus on what strategies the leaders of financial institutions are taking to address the threats and opportunities they face, what regulators expect and what plans they have to support the development of regtech within their jurisdictions, the latest innovations and the range of regtech solutions in the market place, learn from experts how to identify and implement the right solutions for your organization, engage with active Regtech investors and more. An allocation of tickets is available at an Earlybird discount of 50% until January 31st 2018 (or earlier, if the Earlybird allocation is fully subscribed before then).